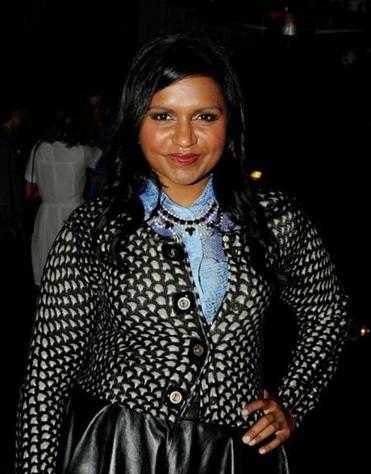 Mindy Kaling says she likes dressing up because it makes her happy. Mindy Kaling — the writer, comedian, fashionista — got me wondering about one of life’s big questions the other day, when she shared her sartorial theories with interviewer Terry Gross on NPR. So true, I thought, but why? Is it because your friends will actually notice your outfit, while your partner might . . . not? Because you’ve already won over your spouse, and no one splits up over a pair of Uggs, no matter how wrong they are? Because all the style magazines tell you color blocking is in, and who are you to stand up to the fashion dictators? 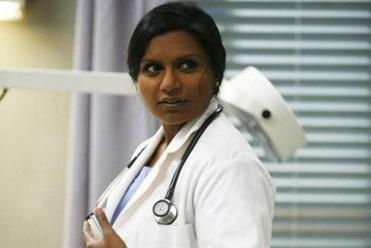 On the day the actress heard her new sitcom, “The Mindy Project,” had been picked up by Fox, her mother, whose years as an ob/gyn in Boston helped inspire it, died of cancer. It’s all of the above, says Mary Lou Andre, a Needham-based wardrobe consultant. But, she adds, dressing for the ladies doesn’t kick in right away. “It’s a middle-aged thing. When you’re in your 20s, you’re dressing for the bar scene, to meet a mate. But then you get over that, and you’re thinking about how to fit in at parent night, or at the soccer game.